Even for life-long Christians it is challenging facing the reality of our earthly life ending and accepting “by faith” the promise of eternal life. Part could be facing the pain of death or leaving those we love behind … but we humans also question. This weekend my dad experience a major stroke, although we knew something medically and mentally had changed in the past few weeks. The hemorrhaging in the brain left few options for recovery, so we will honor his Living Will wishes (reminder: all should have one). 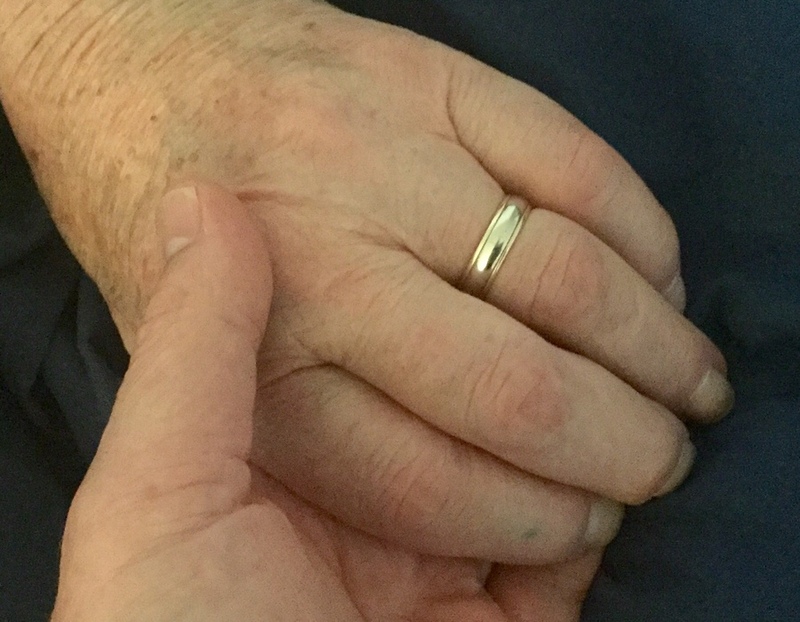 After a brief hospital stay this time (less than a day), we were able to get dad enrolled for hospice care and back to his own room at Lane Park. All involved in this “flow” have been wonderful — thank you.